Use of illicit drugs, including marijuana, has been rising steadily among college-aged young adults. In addition, non-medical use of stimulants, including Adderall and Ritalin, has more than doubled in the past few years. The National Institute on Drug Abuse (NIDA) has created a new section on its website featuring the most recent Monitoring the Future (MTF) national survey results on drug use among students enrolled full time in a 2- or 4-year college as well as young people of the same age group not attending college. It also includes links of interest to parents, educators, dorm supervisors, counselors, clinicians and researchers who work with this age group. Additional resources include infographics, statistics and trends, treatment guides, information about careers in addiction science as well as related videos, publications, articles, and other relevant materials. NIDA. "NIDA highlights drug use trends among college-age and young adults in new online resource." National Institute on Drug Abuse, 18 May. 2015, https://www.drugabuse.gov/news-events/news-releases/2015/05/nida-highlights-drug-use-trends-among-college-age-young-adults-in-new-online-resource. NIDA. 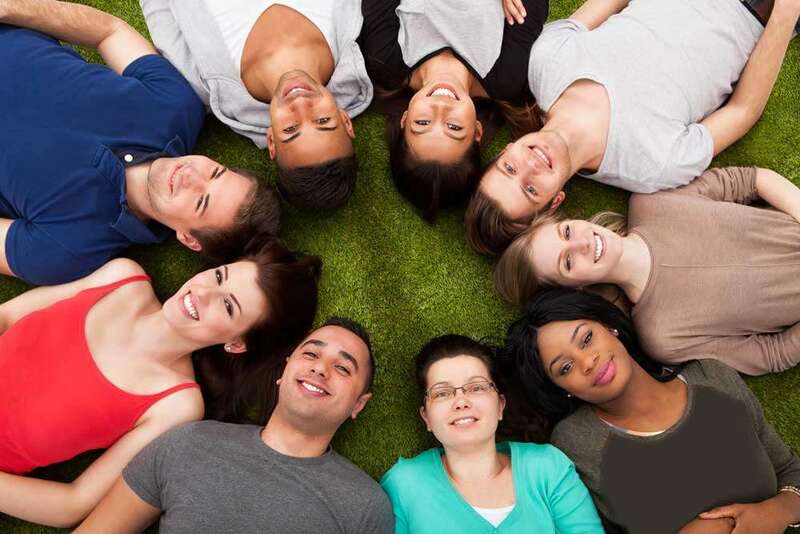 NIDA highlights drug use trends among college-age and young adults in new online resource. National Institute on Drug Abuse website. https://www.drugabuse.gov/news-events/news-releases/2015/05/nida-highlights-drug-use-trends-among-college-age-young-adults-in-new-online-resource. May 18, 2015.